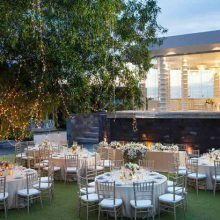 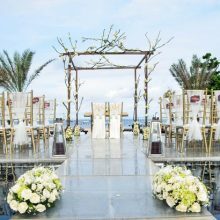 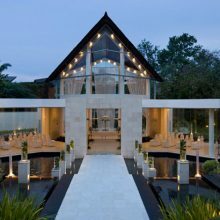 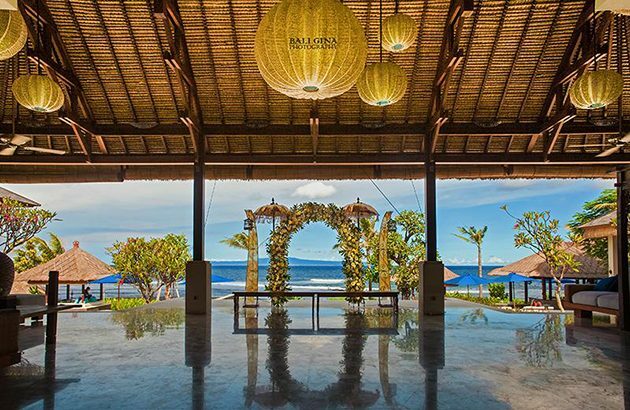 Anapuri Villas Sukawati is stunning beach front venue for your dream wedding in Bali, both intimate ceremony for just both of you or bigger party with your family and friends. 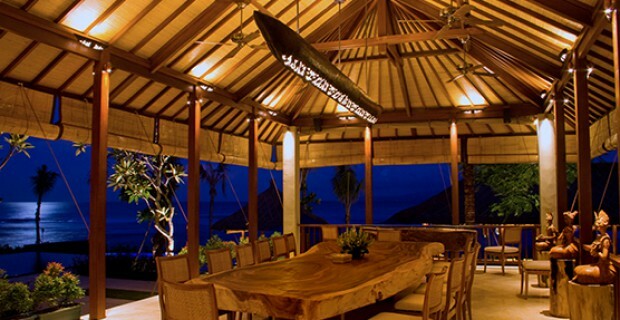 Puri Kamadewa is a luxurious Honeymoon Villa for Bridal Couple or Honeymooners. 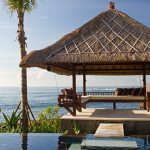 Features one super-king size bedroom, open air floating living room, fully fitted kitchen, a private lap-length infinity pool and generous tropical garden. 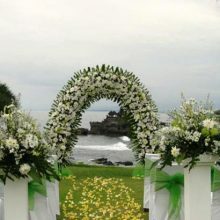 With background of mystical Mount Agung, it is magical way to celebrate your love in Puri Kamadewa. 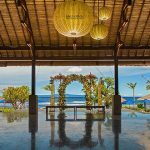 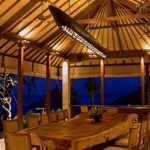 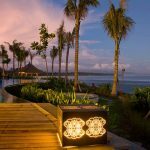 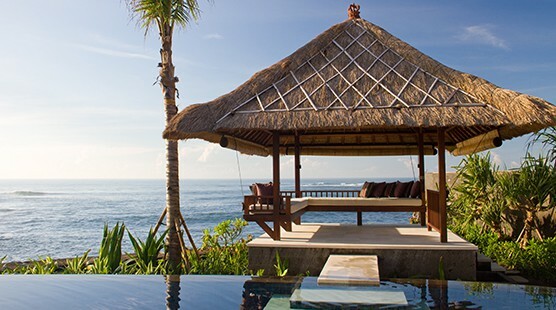 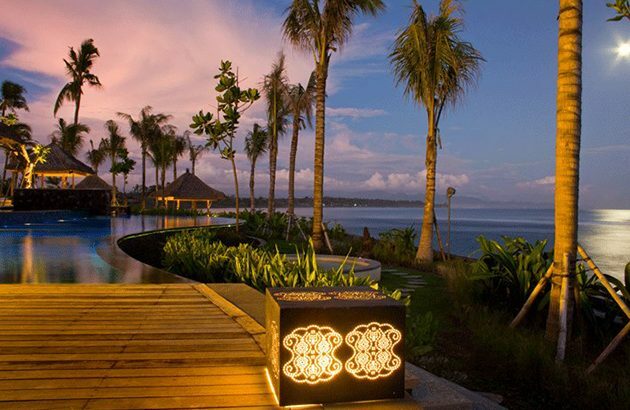 • Three (3) nights stay at Puri Kamadewa including airport transfers, daily breakfast, daily car and driver, personal villa staff with 24 hour butler service, free wifi and mineral water. 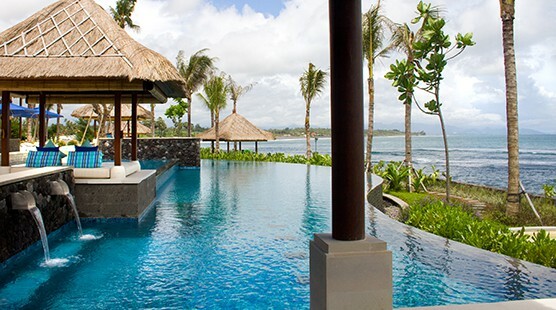 • Package is including Government taxes and our service.